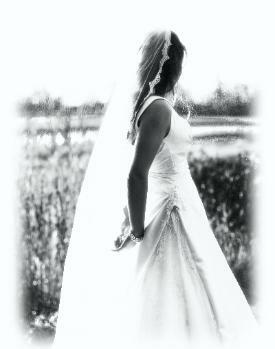 Q: When should I order my custom dress? Q: What is a design consultation? your gown. 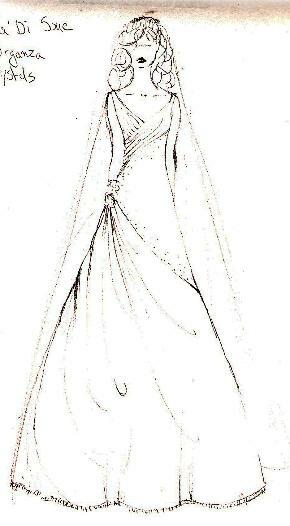 At the consultation you can bring images of gowns, details, and clothing you love. Q: How will I know what my dress will look like on me? will also give you and the designer an opportunity to discuss any changes that need to be made. Q: How many fittings or meetings will be involved with my custom dress? bagged up for you to pickup the day before your dream wedding! Q: Can I see what the process looks like? always more than willing to answer any of your questions. 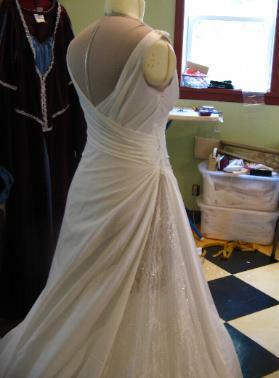 Q: What is the benefit of a custom dress, and why should I purchase one? dress according to your wants and needs.